Focus groups with youth and caregivers identified a number of concerns about the way in which psychotropic medications were prescribed to youth in a child welfare out-of-home placement. 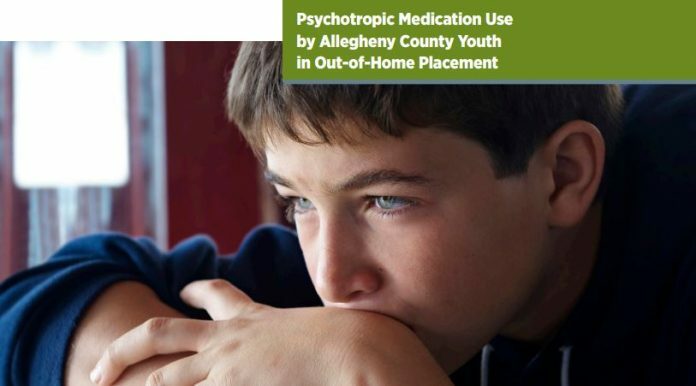 A quantitative analysis by Community Care Behavioral Health indicated that youth in child welfare placement and on medical assistance were about two and a half times more likely to be taking at least one psychotropic medication that their peers who were not in placement. Recommendations to address these issues are included in this report.